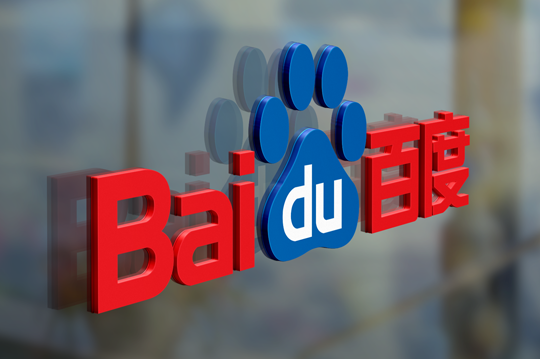 Here’s a list of update records on Baidu SEO from Baidu officially, including Baidu algorithm, Baidu search rules and policies, etc. November 27, 2017: released its official “Baidu Whitepaper of Mobile Website Optimization”, covering 5 sections of forwards, website development, site optimization, Baidu special tools and FAQ. November 20, 2017: declared to update its ranking algorithm called “Thunder” (Jing Lei) to defend against black SEO, which improves keywords rankings by clicks/CTR. October 31, 2017: changed Baidu Webmaster to Baidu Search Resource, with the domain of ziyuan.baidu.com instead of zhanzhang.baidu.com. August 30, 2017: declared that Baidu has improved the performance of its spider in crawling https sites. August 22, 2017: denied there were man power involved in news rankings. Any of news portal sites can report to Baidu through Baidu Webmaster. July 31, 2017: to admit AI is playing key role in search business nowadays, since 2012. July, 2017: to give better service to those VIP members of Baidu Webmaster club, with quick response and support, as Baidu regards websites as its suppliers.